India has seen a beautiful emergence of wall art in the recent few years. The walls have been transformed into a beautiful canvas that displays the creativity of artists from all over the world. The burgeoning alleys look like a splash of colour rising in the midst of a regular pandemonium. 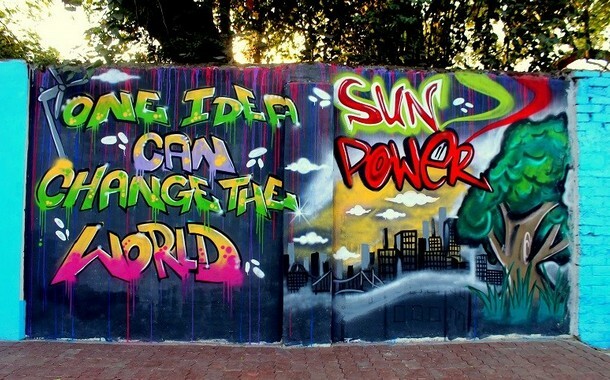 Earlier street art was seen as a revolution, but of late, the perspective towards such projects have changed. And a lot of these displays are approved by the government, and so also, are the artists commissioned by them. Have a look at the beautiful streets around India. If you are inspired, then buy an air ticket and explore the streets for yourself. 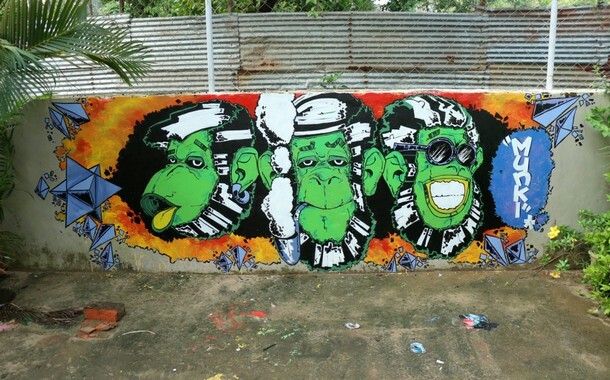 Bangalore has recently had an art attack and its revamped avatar looks amazing. The bustling lanes of Bangalore have recently dawned a vibrant personality with murals all over its streets. If you are anywhere on Yelahanka, Koramangala, Malleswaram, St. Mark’s Road, Indiranagar or MG Road, you are in for a visual treat. The walls of Bandra are brushed with colourful murals all over its sprawling walls. 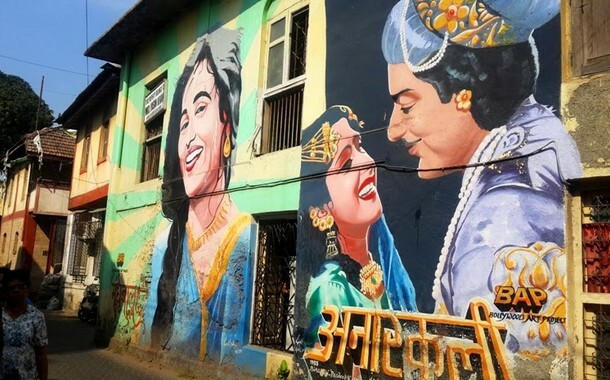 While Bandra exhibits most of the emblazoned walls, there are sporadic pockets in Mumbai that redefine the art culture laid out on streets in Mumbai. Khotachiwadi, Peddar Road, Dharavi and the very famous Dadasaheb Phalke mural on the MTNL building are the places you might be interested in. 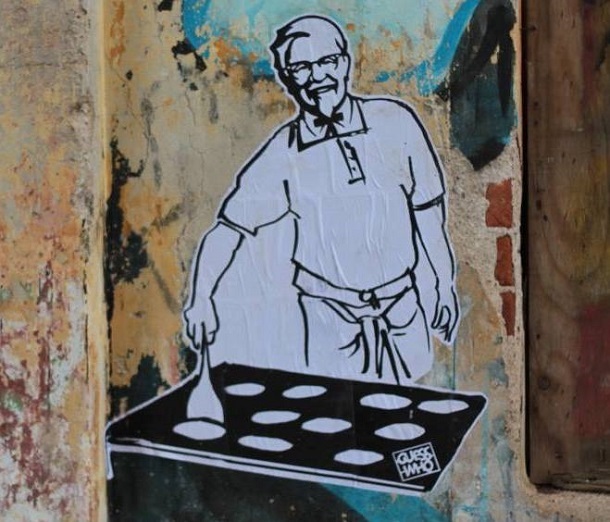 Fort Kochi has seen pop-culture street art spill all over its walls and Guess Who is the artist! 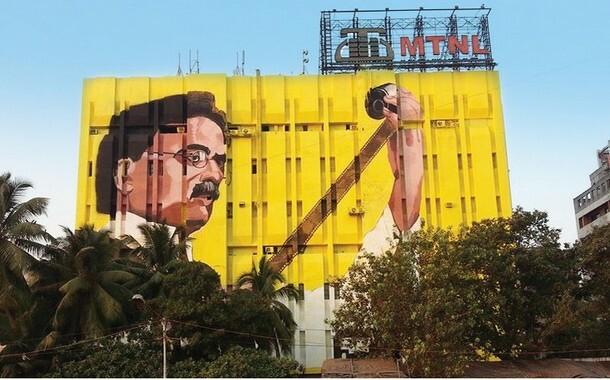 From South Indian doppelgängers of Mr Bean, MJ, Bob Marley, Che Guevara, Messi, Monalisa, Joker, James Bond to a plethora more, the walls have got a glamorous facelift. 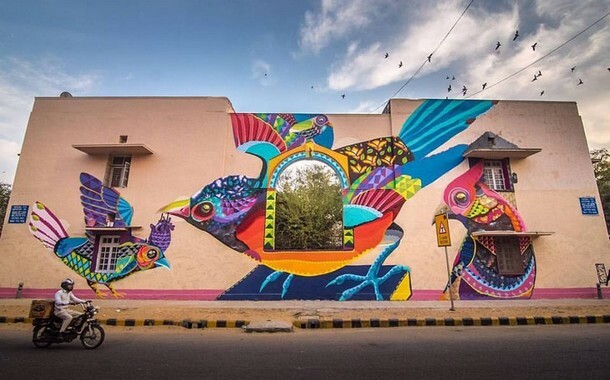 Delhi adorns beautiful murals from artists that brighten up the dull quotidian-looking streets into a visual wonder. 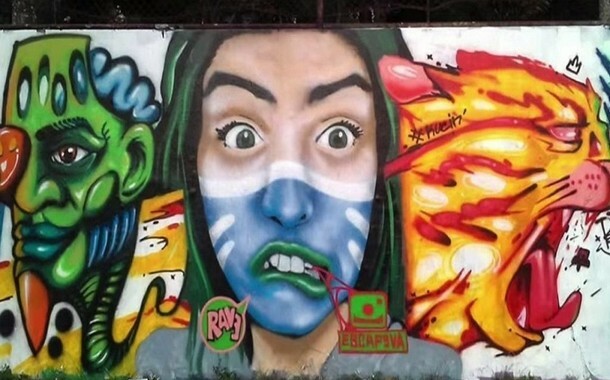 The capital city has recently seen a street art movement that has filled the public spaces with a vivid graffiti. From Lodhi Colony to Shankar Market to Govindpuri Metro station to Nehru Place to Narela, Delhi’s streets have got a fancy makeover. The French flair in Pondicherry is complemented with episodic murals painted by the very famous, Tona. From cross-cultural paintings to psychedelic artwork, Pondicherry is a delight for everyone. While most of us know Kolkata for its vintage and colonial vibe, Kolkata has freshly created sensation due to a sudden upsurge in its pop street art culture. Park Street, Bidhan Nagar, College Street. 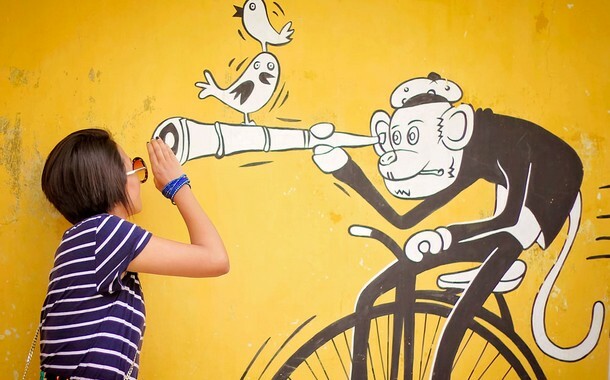 Hatkhola, Sudder Street, Mominpur, Elgin Road, Beni Nandan Street are the places you should head out to if you’re in pursuit of some colourful wall art. The most awesome place in India, Goa is known for its typical beach and beer lifestyle. The susegad and chilled out living has become an integral part of Goa’s modus vivendi. But what most of us don’t know is that somewhere between the beer-worn beaches and the untiring pubs, there lie streets that become the expression of artists from all around the world. 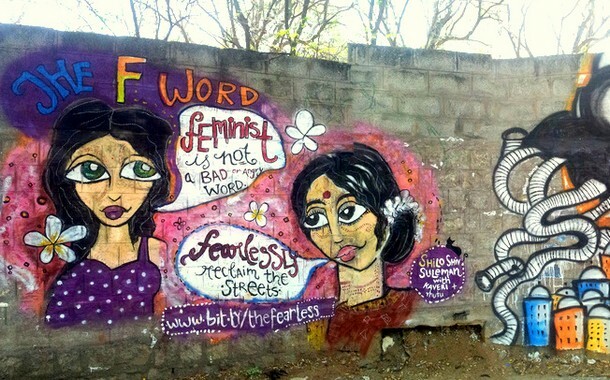 In The small bylanes of Panjim, Margao and Anjuna you’ll be greeted by a graffiti. Adding to the list is the erstwhile city of Madras. Sprawling over the length and breadth of Chennai, there are many streets you should watch out for. Chennai Egmore railway station, Greenways Road MRTS station and Stella Maris College on Cathedral Road have some eye-catching wall paintings.